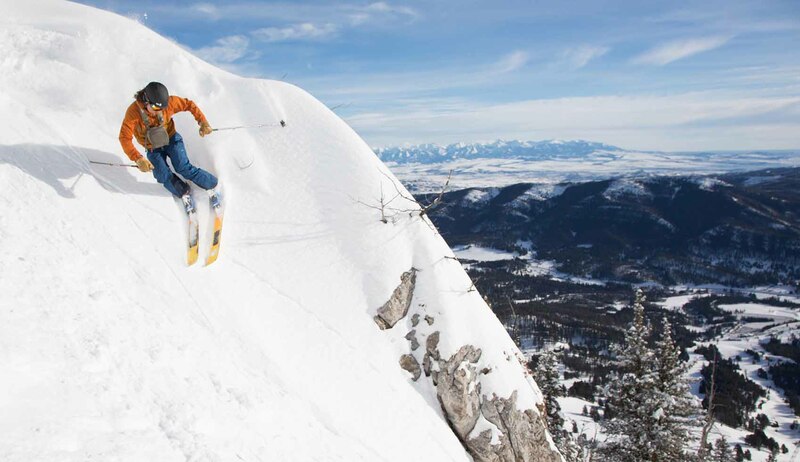 Bridger Bowl is a unique ski resort in every sense of the word. 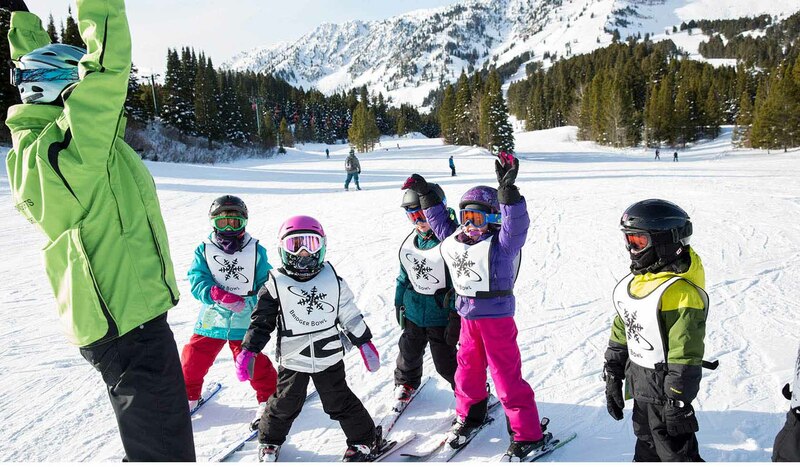 This nonprofit ski area (since 1955) has been recognized for its sustainable business model while also being known as one of the best ski resorts in North America. 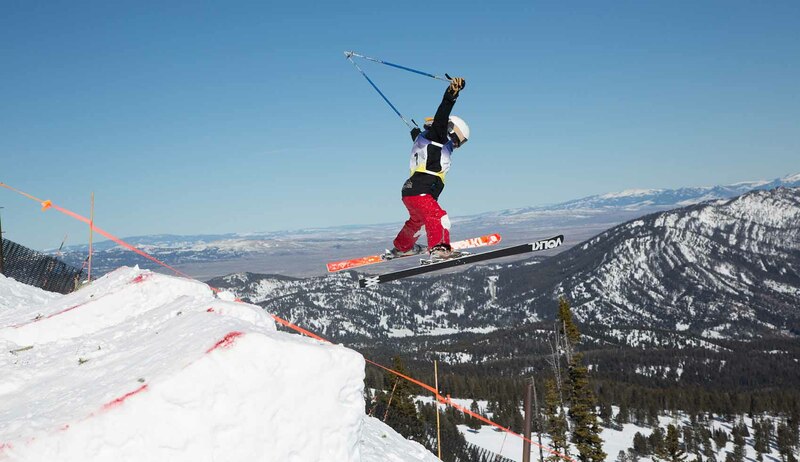 Bridger Bowl offers a big mountain experience with a friendly local's vibe. 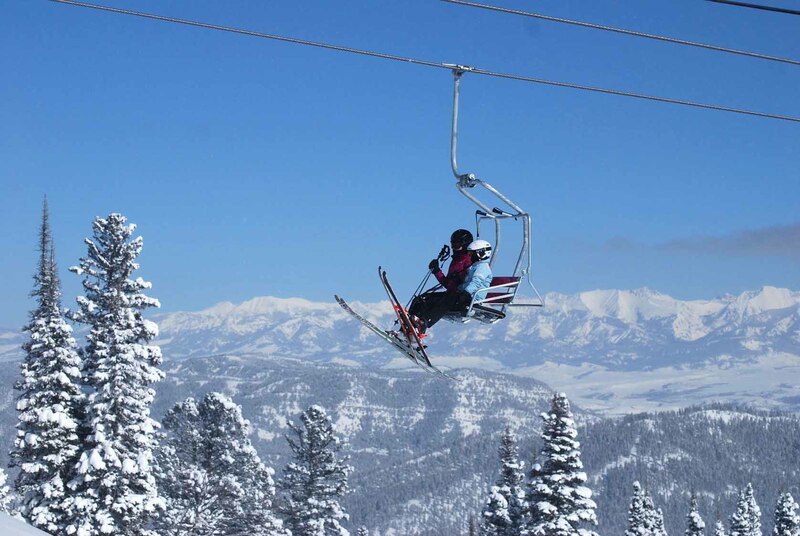 Bridger Bowl offers a very modern and service friendly destination ski experience. New for 2017-18, Bridger Bowl is opening a dedicated Beginner's Area with 2 covered, conveyor lifts and the (relocated) Snowflake beginner chair lift accessing 7 acres of first-timer terrain. This area also has the new Snowflake Warming Hut. 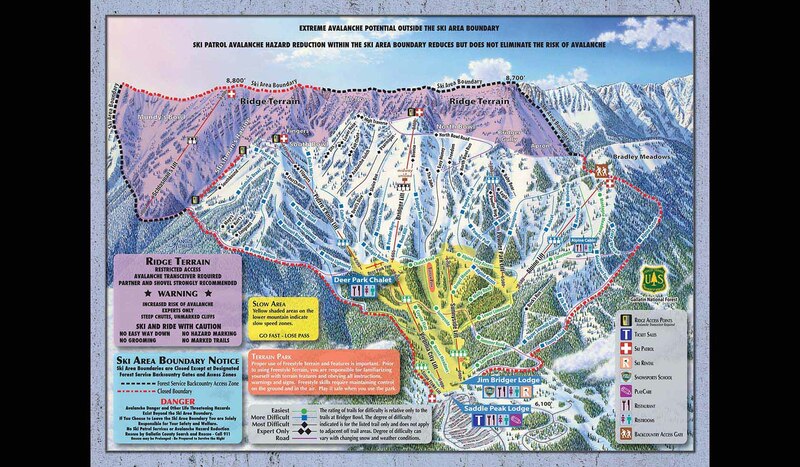 For more experienced beginner and intermediate skiers and riders, the Alpine and Powder Park lifts (new in 2013-14) combined with Alpine Cabin provide an exceptional experience for skiers and snowboarders with over 500 acres of terrain access on the beautiful, north side of our ski area. 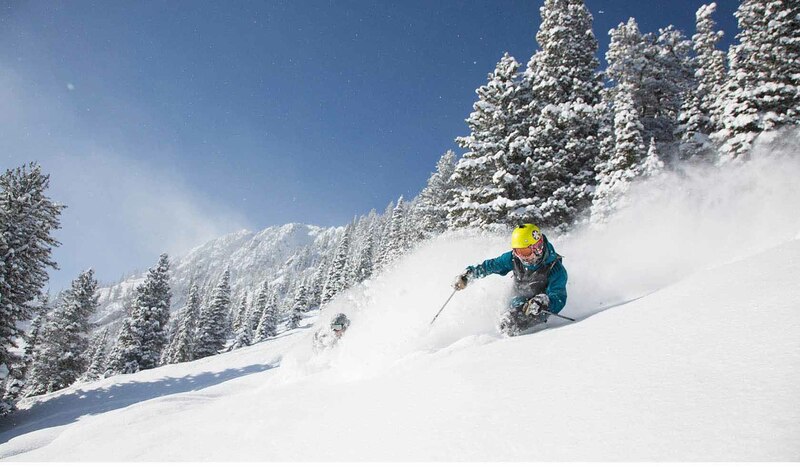 With lodging in nearby Bozeman and lift and lodging packages starting at $99/day/person, Bridger Bowl ski area boasts the best value ski packages in North America! Located only 20 minutes north of historic downtown Bozeman. Take North Rouse from downtown Bozeman (Hwy 86) which becomes Bridger Canyon Road and follow 16 miles until you reach the entrance to Bridger Bowl. Bozeman is 1.5 hours from Yellowstone National Park in southwestern Montana and easily accessed off Interstate 90. Bozeman is only 15 minutes away from Bozeman Yellowstone International Airport (BZN), and is served with several flights daily by Delta, United, Northwest, Horizon and Frontier airlines currently serving direct flights to 14 major cities in the USA. Car rentals available (most major companies) at airport. Free weekend shuttle from Bozeman to Bridger Bowl.